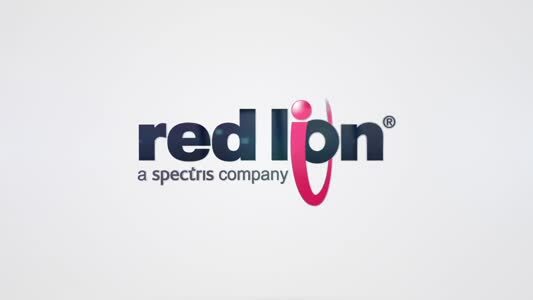 Red Lion Controls, the global experts in communication, monitoring and control for industrial automation and networking, has announced the expansion of its N-Tron® series NT24k managed Gigabit Ethernet industrial switch platform with the addition of compact DIN-rail mountable switches. The new all-Gigabit and Power over Ethernet Plus (PoE+) IEEE802.3af/at switches deliver wire-speed performance in harsh environments where space may be limited. Compact NT24k hardened metal housing provides industry-leading shock (200 g) and vibration (50 g) tolerance coupled with an up to -40° to 85°C operating temperature range to ensure optimal network performance in the harshest industrial environments. All NT24k models feature N-Ring™ technology with ultra-fast (30 ms) recovery for rings containing up to 250 nodes, automatic configuration, and backup and restore capability to provide reliable plug-and-play solutions for critical monitoring and communication applications. Designed for industrial manufacturers, OEM machine builders and system integrators, the rugged NT24k platform is ideal for alternative energy, water/wastewater, transportation and intelligent traffic applications. 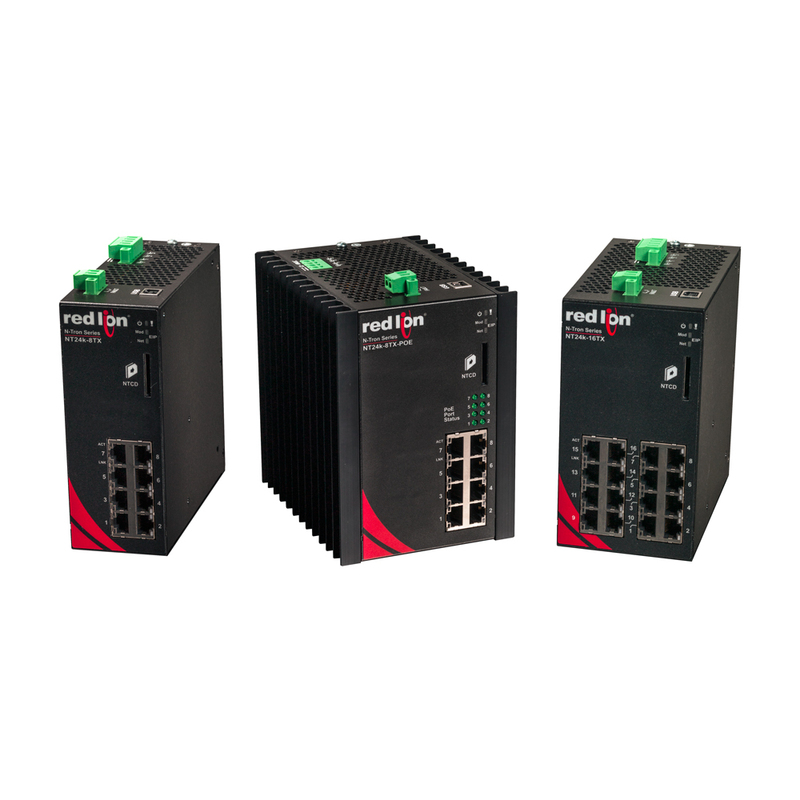 The NT24k switches offer a full set of management features and advanced security to ease network deployment with key functionality, which includes auto-IGMP configuration, Ethernet/IP with CIP messaging, N-Ring and N-Link ring technology, N-View monitoring, event logging, SNTP and IEEE802.1x with Radius remote server authentication.